Overview: Constructed of durable, breathable cotton elastic. Pull on design with open heel design for mild compression and support. 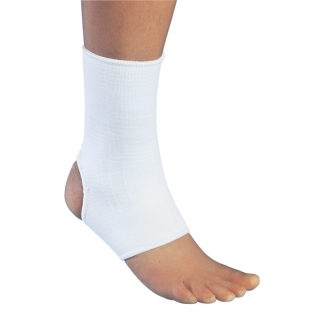 Ideal for mild ankle sprains and strains; edema; osteoarthritis.